We are one church with two locations and gather weekly on the Auburndale Campus with live preaching, music, preschool, children, & student ministries! Join us Easter Sunday April 21st! We’ll have one service at 10:45am, followed by a community Easter egg hunt right after church @ 12:30pm. We would love to worship with you and celebrate our Risen Savior! The teenage years are an awesome time to grow in Christ. Our Sunday student gathering includes teaching and small groups designed to propel them forward in faith! Connect Groups are communities of life-giving relationships built on reaching out to others, learning and applying God's Word, and caring for one another. Our heart is for everyone to discover their connect group home! If you would like more info on Connect Groups, drop by the Welcome Desk following the service, reach out by phone at 863-682-0163, or send us an email at auburndale@churchatthemall.com We would love to share more about groups! Looking for a MidWeek Boost? Join us on Wednesday Nights for Bible Study for all ages! MidWeek gathers each Wednesday Night for a family night meal @ 5:15pm, and @ 6:15pm for preschool, children, student, and adult discipleship opportunities! We would love for you to join us! 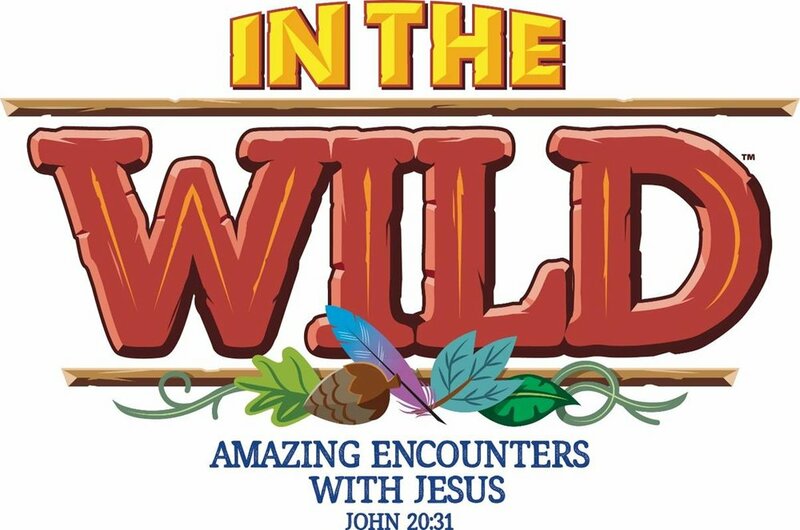 2019 VBS is almost here! and registration is now available!